We all know that team bonding activities are soooo important. As a start-up, where is the best place to find affordable team bonding activities? Even as an established company, you might have plans to hold more than one team bonding activity in a year. To maximize the company’s budget, why not try out some inexpensive yet effective team bonding activities? In this list, we cover 4 activities that can cater to everyone, let’s begin! Not all of us have been to Pulau Ubin. Head there and be transported back to the 1960s to experience life in one of Singapore’s village. While you are there, get in touch with nature by visiting Chek Jawa! Chek Jawa is the largest wetland that houses many of Singapore’s ecosystems. Embrace the beauty of mother nature with your team! As busy professionals, many do not have the time to sit back and relax. Let your team do so at this prawning facility near East Coast. While waiting for the prawns to get to you, chit-chat with your team and bond! 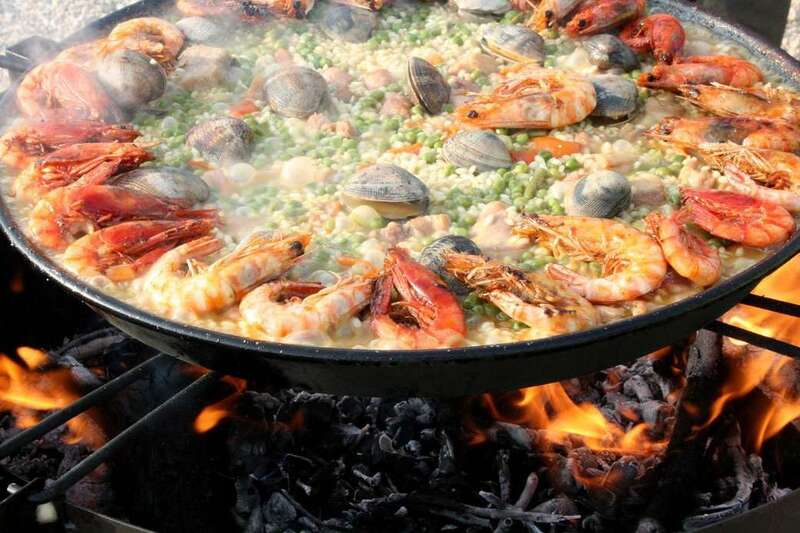 After catching the prawns, grill them on the spot and have a mouthwatering seafood feast! Yummy! Want to go overseas but have to keep within that budget? Head to one of Singapore’s very own Kelongs. 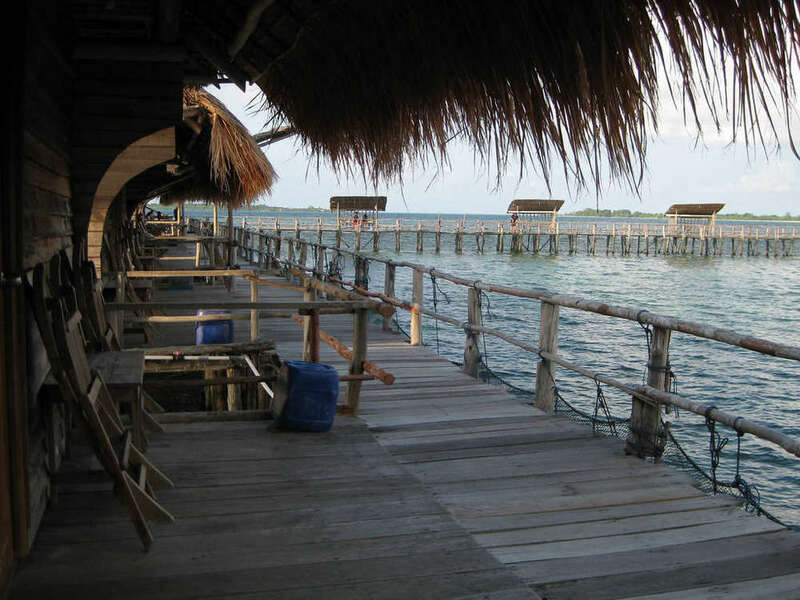 A Kelong is an off-shore wooden platform constructed for fishing purposes. Depending on which Kelong you visit, activities range from karaoke, fishing, stargazing, snorkeling and more! Without having the need to pay for an air ticket, this is definitely a more affordable short getaway option for your team! Of course… we have an option for our foodies. Flip your own pratas at only SGD $20 per head! Casuarina Curry located at Upper Thomson or Sixth Avenue teaches you the tactics of flipping prata and allows you to enjoy free flow prata! Nothing bonds the team more than food. Share the best prata places with your team, talk about your favourite prata flavours, build and strengthen relationships over a hearty meal! Link to workshop: Can you make Prata? Let the exciting teambonding day begin!